The Laney College women’s basketball team defeated Mendocino College 72-34 on Feb. 17 at Laney to win the Bay Valley Conference championship. The Eagles (24-6) are seeded ninth in the Northern California Regionals and play AT No. 8 Consumnes River in Sacramento on Friday, Feb. 24 at 7 p.m. 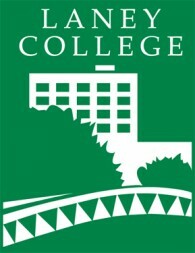 The Laney College baseball team plays host to Skyline College of San Bruno TODAY at 2 p.m. The Eagles are 6-2 while the Trojans (0-7) are ranked No. 20 in Northern California. The Eagles are not ranked. Go figure.